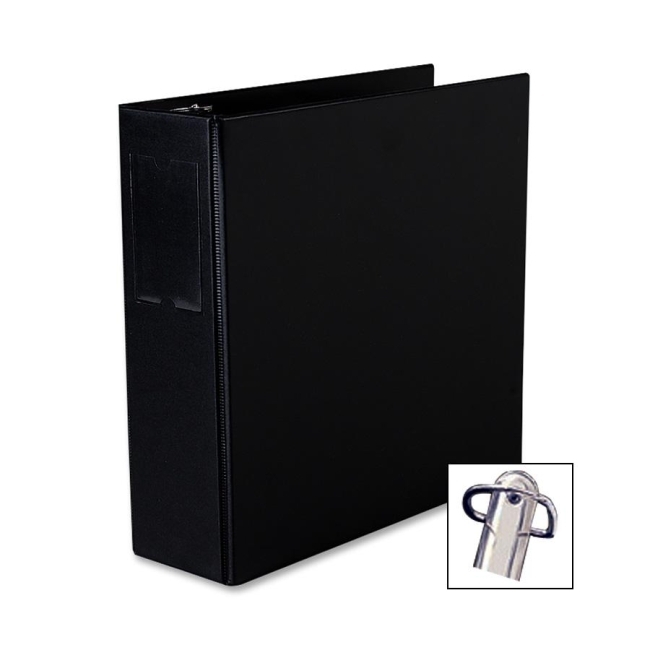 Binder features a Gap-Free ring design that prevents gapping and misalignment of rings. Slant ring holds up to 25 percent more sheets than same size round rings. 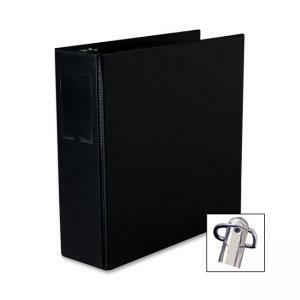 Organize and secure paper in binder with four stacked pockets. Back-mounted ring allows pages to lie flat. Binder includes a label holder. Contains 43 percent post-consumer material.